Good food great service very friendly. Well worth a visit. Ate there for the two nights we were in longreach. One of the very few places open on a sunday. Does gluten free and no msg. We had a meal there on a Saturday night. The food was nice and plenty of it. The owner however had more takeaway orders than sitting customers but that was OK. Delicious food, generous serves and reasonable price. The balance of ingredients, plenty of meat and just the right amount of veg and rice. We opted to takeaway and our meal was was ready very quickly. 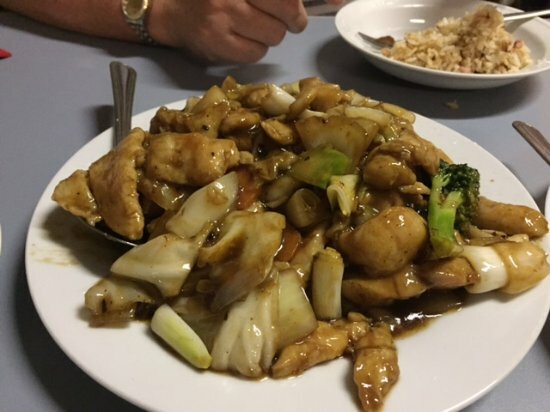 This is the best Chinese food that you'll ever taste, the staff are friendly and happy as well. Very Yummy and Very Cheap. Very relaxed and friendly restaurant! Family run, service was great! 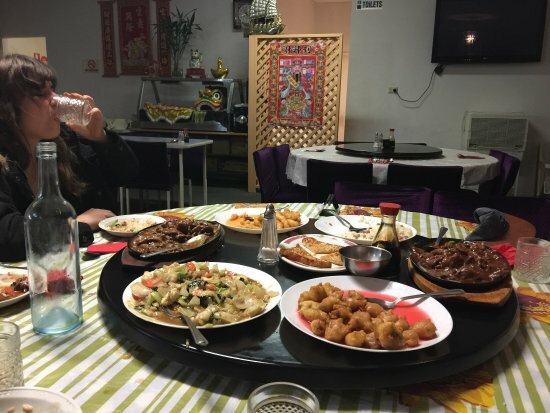 We started with spring rolls followed by chicken chow mein and sweet and sour pork, plenty of food, very tasty, and not expensive! The BEST short soup you'll ever have! Had dinner here on a week night. The restaurant was very quiet but they had a good trade in takeaways. 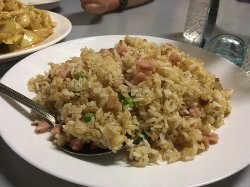 Food was very nice and large servings. 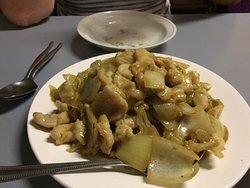 Get quick answers from Happy Valley Chinese Restaurant staff and past visitors.